What is so special about the movie Outrage? 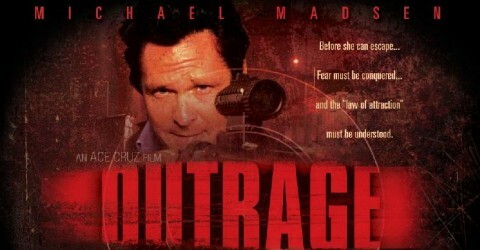 OUTRAGE (2009) Hollywood movie, to be released in April 2010, is story of a young woman. A young woman who is haunted by her past events. The young woman inOUTRAGE(2009) is haunted by a very traumatic childhood event. Then she again gets to a situation where she has to re-confront the same traumatic situation but this time it helps her to let go of her rage and fever that had grown with her from the childhood.